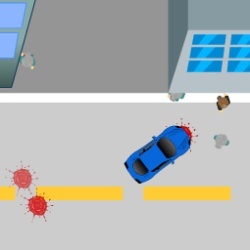 Drive around faster than the competition and crash into the other cars to cause destructive damage in this deadly bumper car game. 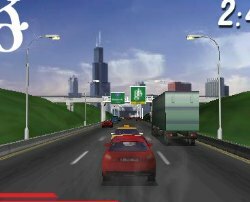 Drive using the WASD or ARROW keys. Press SPACE BAR to use bonus and Q/E to choose the bonus. Press ESC to pause and bring up the menu. 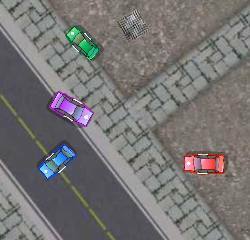 Click here to send Crash the Cars to your friends using your default email program.